Neuroscientists have found that people who are chronic worriers tend to use more brain energy when they make a mistake (see this study, for example). Knowing this, researchers have been trying to find a way to reduce this enlarged response to errors among anxious people. One strategy that appears to work is expressive writing. 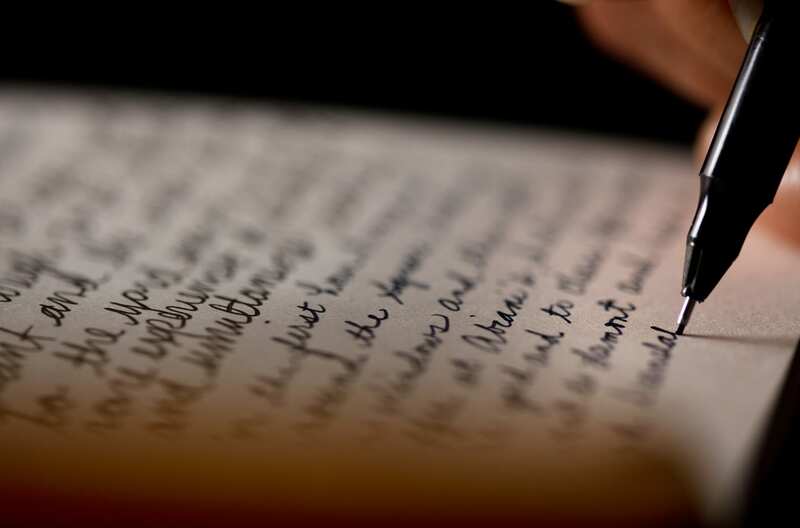 Expressive writing is the process of writing about something personal and important to you without regard for grammar, spelling, punctuation or other formal strictures. You are writing only for yourself, focusing on how you feel about the topic or event about which you choose to write. This adds to the body of evidence that writing down our feelings, stresses, or worries can help us be more efficient in getting the things done that we need. Check out the work of James W. Pennebaker and colleagues for evidence that expressive writing is linked to better immune functioning, less distress for migraine sufferers, fewer physician appointments, and reduced anxiety. During THRIVE Week, come down to our Send Your Stress Away event, where we’ll provide postcards on which you can practice expressive writing and give your brain a break from your worries.